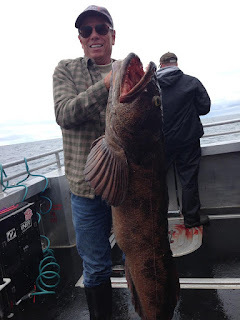 Wednesday, July 15, 2015 July 15th- Seward fishings on FIRE! So far this spring has been one for the record books. 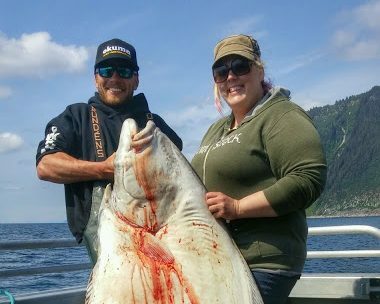 The numbers and size of the Halibut have been impressive. Usually the first two weeks of June can be tough fishing, but this year was hot. 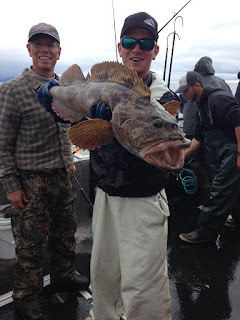 June 8th the Silvers started to appear, and not just trickle in but they were biting circle hooks on the way down to the bottom while fishing for Halibut. 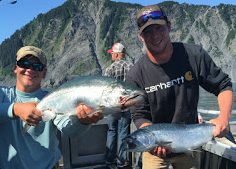 By July the Silver Salmon were in full swing and boat limits have not been uncommon.  We have changed gears into combo mode, fishing for both Halibut and Salmon everyday. 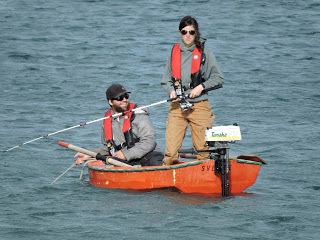 We have been successful with limiting the boat with both species. Today’s charter consisted of thirty-one kids from Michigan. They are on a road trip across the US and Alaska is their last stop. Silver Salmon was the target species today and boy did we get into them. The deckhands are still picking scales off the boat as I write this. In 5 hours we managed to pull in 70 Silvers and 6 Kings. One of the silvers was a White Silver. I have never seen a white meat Silver but have only heard of them. 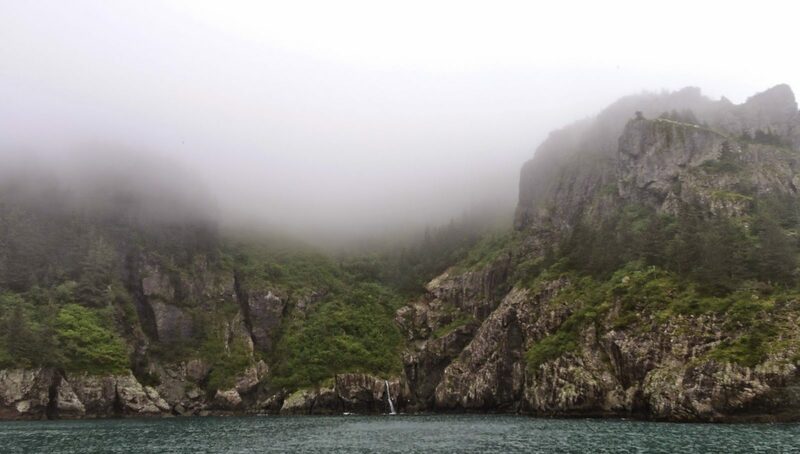 Apparently they only inhabit two rivers in Southeast Alaska and are extremely uncommon for the North Gulf Coast. The weather is apparently going to blow up this evening with 35 knots of easterly wind and 12′ seas. Luckily we are on a full day salmon trip and will be able to avoid the weather by staying in the bay. The Silver fishing in report in the bay has been good. I’ll let you know how it goes tomorrow. FISH ON!